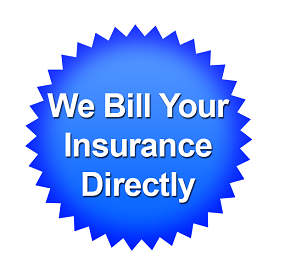 We file the claim and do the paperwork for you! Low Prices & Satisfaction Guaranteed! 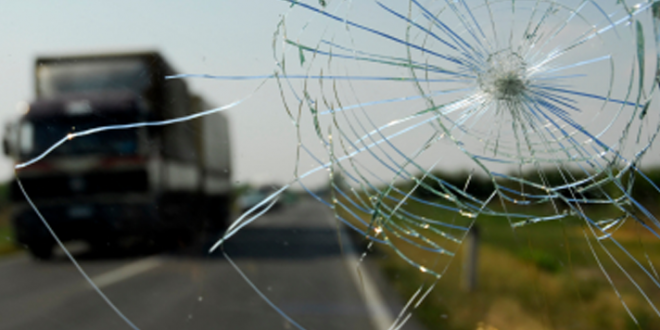 It is quite likely that one day or another every car owner does experience a cracked, chipped, or smashed windshield. No matter how careful a driver you might be, it is not possible for you to control other drivers on the road, and nor is it possible for you to always know what lies on the road ahead of you. Even if you do not get involved in any accident or crash, even a tiny rock, which is flicked up off the road by a car in front of you, can easily chip your car’s windshield. If your windshield is chipped, it is important that you get it repaired or consider a windshield replacement, whatever is better in your case. That is where Southwind Auto Glass Memphis comes in. If there is a chip in your windshield, you can get it repaired since smaller chips can be repaired with ease. However, if you let this go unattended, the problem can get worse. Since the glass keeps on getting weaker, the small chip can turn into a crack, and the crack can eventually spread across the entire windshield. This can easily happen if while driving you go over a bump. Though a tiny chip in your windshield might not seem much of a concern to you, it can be illegal to drive your car in certain cases, depending on where the chip is, and how large it is. The rules differ from state to state. So, if you plan to travel a long distance in your car, it will be best to first get your windshield replaced, else you might be inviting serious legal trouble. 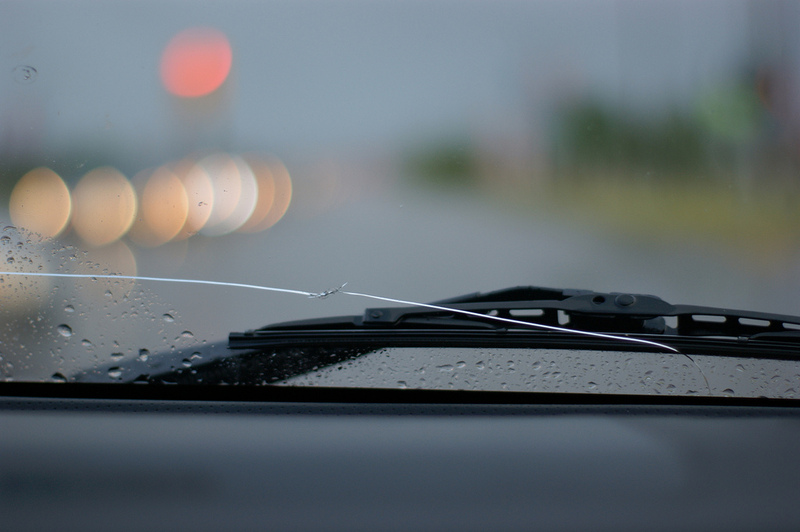 Trying to save some money by delaying a windshield replacement can actually end up costing you more. Some chips can affect the driver’s road view badly, by either being right in the line of their sight, or by affecting the way light moves in through the windshield. Light that comes in through a proper windshield can be reflected and refracted differently from the light that comes in through the chip in the windshield glass. So, the objects that the driver gets to see through the chip might be nearer or farther away than it seems to be. This is quite like when you see an object in a water tank, and when you try to touch it, its position seems to be slightly different from where you thought it to be. It is very important that you get to see things accurately while driving, and you need to get the correct position of all hazards, pedestrians, and other drivers. But a chipped windshield will not allow you the proper vision, and thus it is essential you get it replaced at the earliest convenience, to keep yourself and those on the road safe. We understand the need of our customers and this is what has made us the best auto glass installation company in Memphis. We give utmost importance to quality of the glass used for replacement. We never use any glass just to save money, as we know this is not in your best interest and is unsafe. Once you handover the job to us, you will not have to worry, because we offer you great quality that will last you for a very long time. We take pride in our workmanship and integrity and thus offer you a lifetime warranty for the work we do. 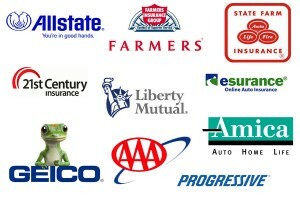 You will not have to wait for a long time to get your car returned with the job completed. 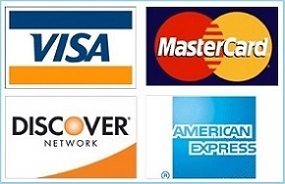 We understand you will need to use your car again, and so we start with the job as soon as it is assigned to us. After you handover your car to us we first examine it carefully to determine if the damage can be repaired or is a windshield replacement is needed. Smaller chips and cracks can generally be repaired with special resin methods. However, if that will not help, we will offer a windshield replacement. This might seem easy, but is really not. It takes the right skill to ensure the urethane holds the windshield in place, and that the pinch-weld does not get damaged during the replacement. If the pinch-weld is damaged it can result in improper seal, leading to leaks and corrosion, and is unsafe. 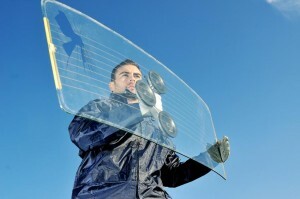 Since we use only the highest quality windshields, you know you are getting the best. It will fit correctly and there will be little chance of leaks and other problems that can arise due to improper installation. There are certain installation procedures set forth by the Auto Glass Safety Council, which we follow precisely, even the 20 point checklist. Moreover, we know how important it is to observe the correct drive away time, and thus we make sure the adhesive sets fully before you leave the shop with your car. This precaution makes sure the glass sets in properly, and the windshield stays in place even if there is any accident. This ensures absolute safety for you. All our technicians are properly trained in auto glass repair and windshield replacement. Our trained team members work together to find the best windshield replacement solution for your vehicle. We work together and strive hard to deliver the best possible glass replacement in a timely manner. 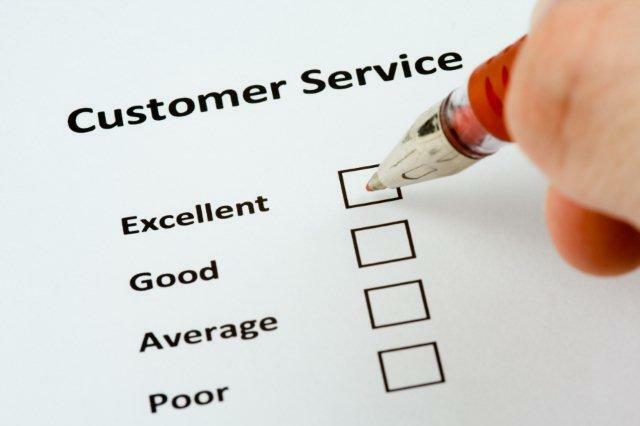 Our customer service associates are always there to help you and answer your questions regarding the windshield replacement procedure and type of glass we use. You and your safety is always our #1 concern. So, if there is a chip or crack in your windshield that is big enough not to be repaired, get it replaced today to avoid any problems for you and for others on the road. Tech was friendly and respectful? Price was as quoted on phone? Work was performed to satisfaction?